Thank you once again KEXP for providing me with some new ear-candy. 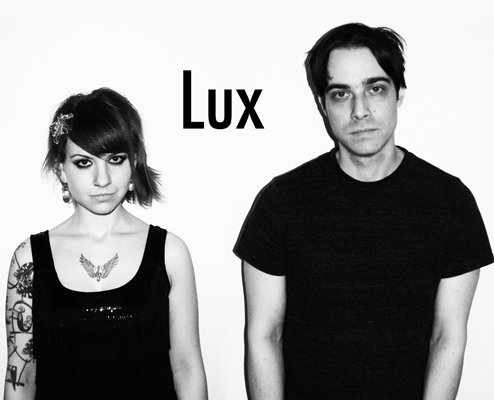 Lux is a Seattle-based duo made up of David Chandler and Leah Rosen. Their debut album Were not the Same releases April 3rd and will feature these two elctro-tinged, shoegazing songs. You can stream the forthcoming album here. A few weeks back, my uncle said I should “Check [the Alabama Shakes] out…NOW.” I wish I had listened to him then. They’re good. Justin Gage, a far more successful music blogger than I, described the Shakes as “a slice of the real; an unhinged…blues-based soul outfit fronted by a woman armed with a whole lotta voice and a Gibson SG.” Lead singer Brittany Howard sure knows how to channel Janis Joplin. Look out for the Shakes’ debut release this April, as well as their appearance at Sasquatch. Word on the street is that the know how to put on a live show. Seattle-based Deep Sea Diver is bound to be compared to another female-led three person band: Yeah Yeah Yeahs. Jessica Dobson of DSD, like Karen O of YYY, can belt out a strong rock chorus one moment and then sing a tender ballad the next. Each debut album—which History Speaks is—is just over 37 minutes in length and offers compact, instantly listenable rock songs. But the comparisons end there; at least in terms of their first albums. History is more musically complex and less enveloped by distortion and feedback than Fever to Tell. It almost feels like a Walkmen album sung with the vocal diversity of St. Vincent. 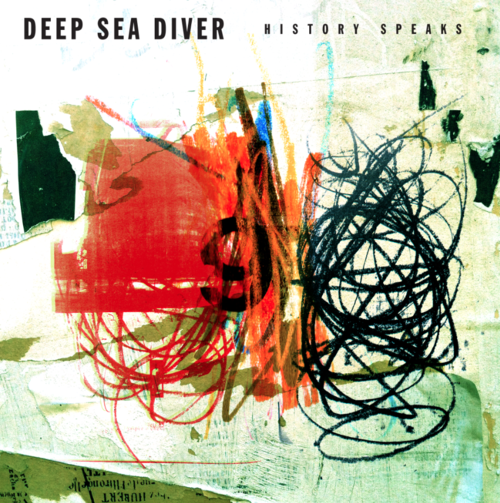 I recently stumbled upon (in the traditional sense of the phrase) this infectious jam by the Seattle-based group, Deep Sea Diver. I know essentially nothing about them besides the fact that this song is the single for their upcoming album, History Speaks. Glad I found them. Must Listen. Here’s another song that’s been rollin’ around in my head for the past month. It comes from Fort Romeau, aka Mike Norris, keyboardist for La Roux (who also knows how to create a catchy song or two). Listen. You would be hard-pressed to find an album from 2011 that contained such concise, yet deeply textured songs as those on Bon Iver. Justin Vernon knows how to create expansive and ambitious sounds, but simultaneously reign them in with his acute pop sensibility. Just listen to “Calgary” or “Holocene” the next time you’re laying in bed, attempting to sleep, and you’ll know what I mean. 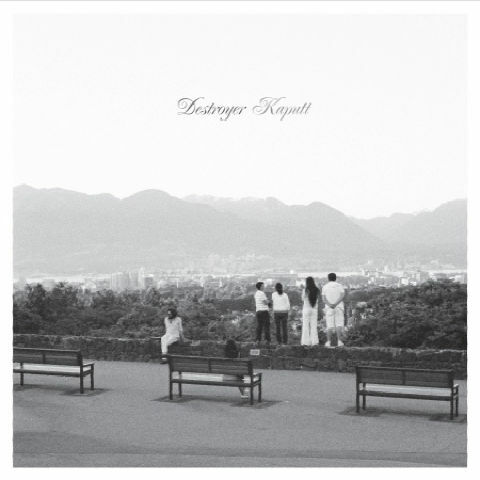 Stylistically, nothing from this past year sounded as effortless as Kaputt‘s jazzy synth-grooves and singer Dan Bejar’s nearly-nonchalant singing/speaking. Although Bejar’s dream-like tales of girls, drugs and time-travel are incoherent at times, they’re full of such wit and humor that one cannot help but be enticed. And that they’re so easily blended into an equally dreamlike sound environment only makes the experience that much better.